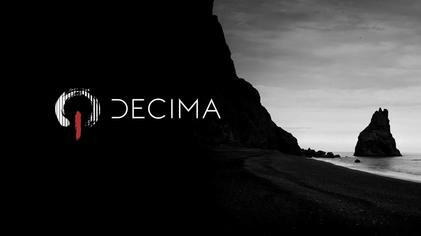 Decima is a proprietary game engine launched in November 2013 and owned by Sony Interactive Entertainment. It houses tools and features like artificial intelligence and game physics. The engine has a compatibility with 4K resolution and high-dynamic-range imaging used for PlayStation 4 games. id Tech is a series of separate game engines designed and developed by id Software. Prior to the presentation of the id Tech 5-based game Rage, the engines lacked official designation and as such was simply referred to as the Doom and Quake engines, from the name of the main game series the engines have been developed for. "id Tech" free software numbers 2, 3, and 4 have been released as under the GNU General Public License, along with the source code to Wolfenstein 3D, Doom, and Quake. According to Eurogamer.net, "id Software has been synonymous with PC game engines since the concept of a detached game engine was first popularised." 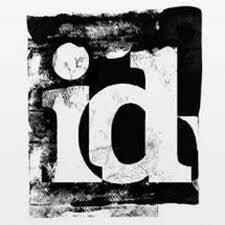 However id Tech 4 had far fewer licensees than the Unreal Engine from Epic Games, and id planned to regain the momentum with id Tech 5 until they were bought by ZeniMax Media which intends to keep the id Tech engines exclusively for id's sister studios. Havok is a middleware software suite developed by the Irish company Havok. Havok provides a physics engine component and related functions to video games. On September 14, 2007, Intel announced it had signed a definitive agreement to acquire Havok Inc. In 2008, Havok was honored at the 59th Annual Technology & Engineering Emmy Awards for advancing the development of physics engines in electronic entertainment. On October 2, 2015, Microsoft announced it had acquired Havok. The Rockstar Advanced Game Engine (RAGE) is a proprietary game engine developed by RAGE Technology Group, a division of Rockstar Games' Rockstar San Diego studio. Since its first game, Rockstar Games Presents Table Tennis in 2006, the engine has been used by Rockstar Games' internal studios to develop games for macOS, Microsoft Windows, PlayStation 3, PlayStation 4, Wii, Xbox 360 and Xbox One, including Grand Theft Auto IV, Red Dead Redemption, Max Payne 3, Grand Theft Auto V, and Red Dead Redemption 2. CryEngine is a game engine designed by the German game developer Crytek. 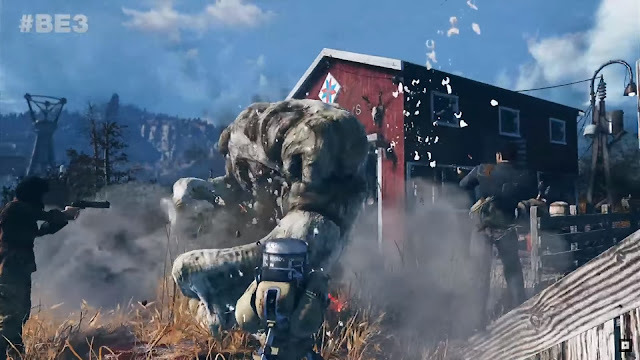 It has been used in all of their titles with the initial version being used in Far Cry and continues to be updated to support new consoles and hardware for their games. It has also been used for many third-party games under Crytek's licensing scheme, including Sniper: Ghost Warrior 2 and SNOW. Warhorse Studios uses a modified version of the engine for their medieval RPG Kingdom Come: Deliverance. 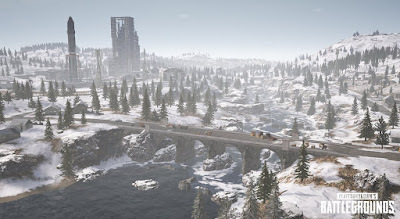 Ubisoft maintains an in-house, heavily modified version of CryEngine from the original Far Cry called the Dunia Engine, which is used in their later iterations of the Far Cry series. Source is a 3D video game engine developed by Valve Corporation. It debuted as the successor to GoldSrc with Counter-Strike: Source in June 2004, followed shortly by Half-Life 2 in November and has been in active development since. Source does not have a concise version numbering scheme; instead, it is designed in constant incremental updates. The successor, Source 2, was officially announced in March 2015, with the first game to use it is Dota 2, which was ported over from Source later that year. 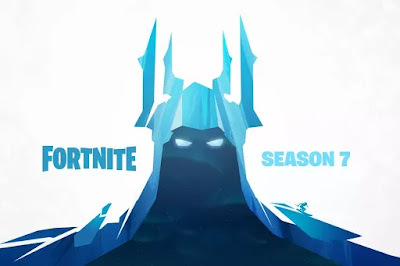 Frostbite is a game engine developed by EA DICE (now managed by Frostbite Labs), designed for cross-platform use on Microsoft Windows, seventh generation game consoles PlayStation 3 and Xbox 360, and now eighth-generation game consoles PlayStation 4 and Xbox One. The game engine was originally employed in the Battlefield video game series, but would later be expanded to other first-person shooter video games and a variety of other genres. To date, Frostbite has been exclusive to video games published by Electronic Arts. Unity is a cross-platform game engine developed by Unity Technologies, first announced and released in June 2005 at Apple Inc.'s Worldwide Developers Conference as an OS X-exclusive game engine. As of 2018, the engine has been extended to support 27 platforms. The engine can be used to create both three-dimensional and two-dimensional games as well as simulations for its many platforms. Several major versions of Unity have been released since its launch, with the latest stable version being Unity 2018.2.14, released on October 26, 2018.